No rating system is needed here. 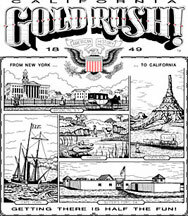 The image to the right is from the cover of the 3D animated adventure game California Gold Rush. But the site includes details of the remake too, which was released 2014/2015. Each panel represents a section of the game. You may now register on-line! It is important to register your software if you wish to receive product support. Thank-you for registering your software. We welcome all your correspondence. 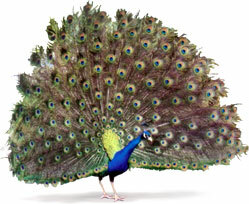 The Customer Service pages will give you all the information you need to contact us. You may even give us your feedback on-line! Also, learn about our 30 day money-back return policy. The Software Farm is interested in publishing your software! If you have developed a program that you want to publish, please let us know by filling in this on-line form. © copyright 2000 to 2016 The Software Farm, Inc. All rights reserved. ® The Software Farm is a registered trademark of The Software Farm, Inc.